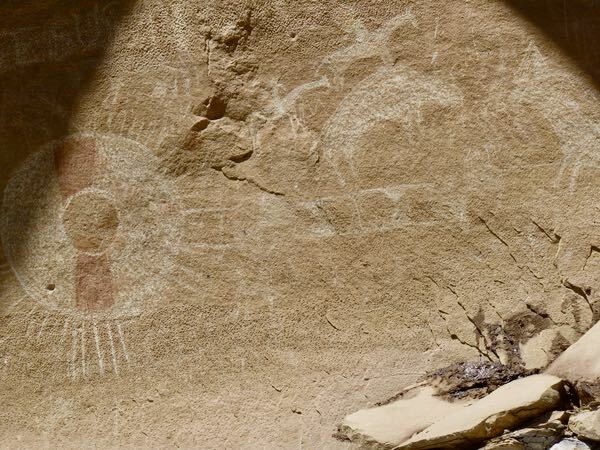 Rock art by Ute natives, ancestral Fremont, and Archaic peoples could be found by driving about 3 1/2 miles into Segó Canyon north of town. There was a small parking area on the left. 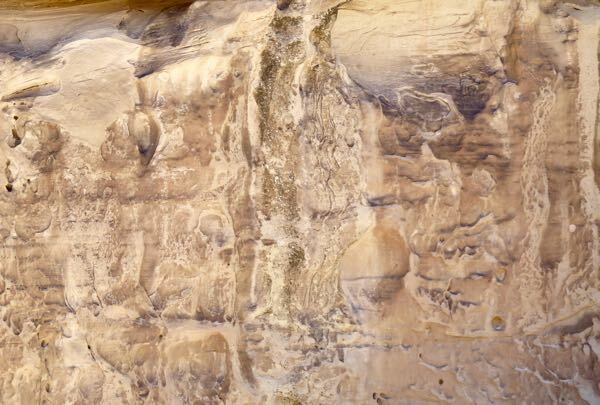 A few signs told the tale of the art spanning 3,000 plus years. 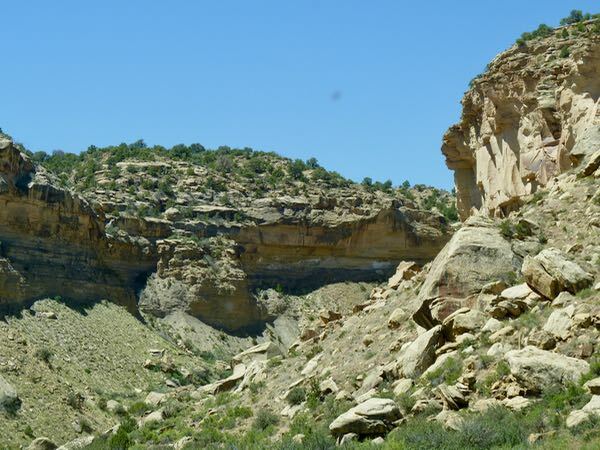 Dirt paths lead to different portions of the cliffs where the rock art panels were found. Other drawings were across the road by a corral. Further up the road was the ghost town of Segó. Remains of buildings, and coal mining stuff were located on private property; though it was supposedly visible from the road. I didn’t go to see it. I always enjoy seeing these drawings. What do they mean? 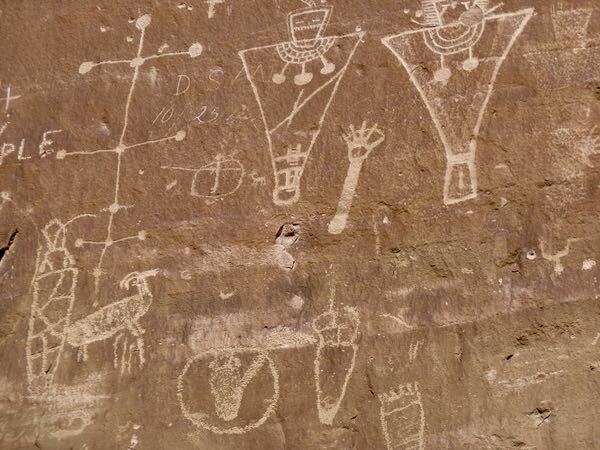 Are they messages, observations of nature, stories about life or events, or just native graffiti? Educated guesses have been proposed; but, I still wonder. 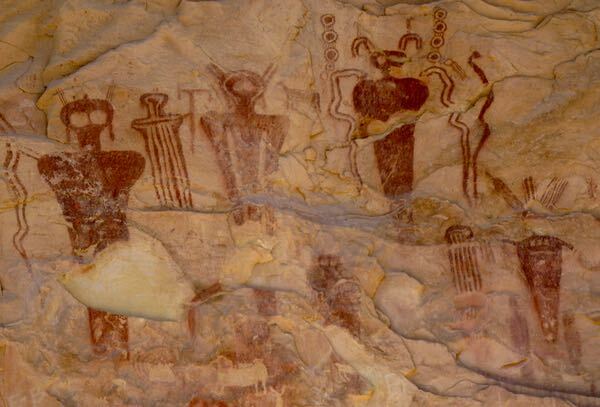 Very strange drawings of… Ancient astronauts? Dream state doodles? Peyote trip recounts? Makes one wonder. Precisely! I thought extraterrestrials, too. Thanks again for taking me along. You’re welcome Barney. Glad you are still reading the blog. Glad you enjoyed the post John. Hope all is well with you.